 We’d like to call ourselves the “hub of quality” as Doppiozero39 makes available to our customers the best Italian masters of craftsmenship. Professionals specialized in various arts, from the carving of wood, and manufacturing of leather or glass, all carry one common purpose in them: dedication for excellence. Each specialist for Doppiozero39 puts his skills to satisfy their customers’ needs in manufacturing furnishings of exclusive measure, designed and built for an audience that appreciates the value of works of interior design that’s 100% Made in Italy. Understanding the specific needs of our customers is the fundamental point here at Doppiozero39, it lays the foundation for us to design our custom-made furnitures which would in turn respect our customers’ needs and tastes. We want to create this tailor-made environment for our customers that’s beautiful, harmonious, and giving a sense of belonging. In doing so, at Doppiozero39 we devote much of our time to find the most suitable materials for each of our projects, and leaving nothing at chance, placing each element in great details contributing to the harmony for the final outcome.